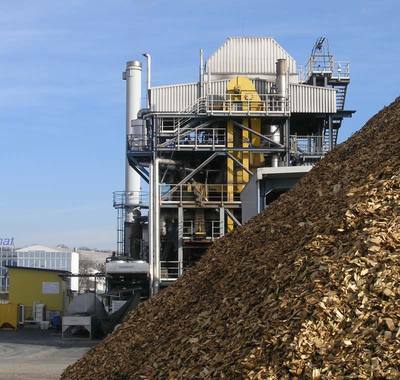 Biomass as one possible answer to climate change. In the course of a first Comenius Projects we have developed teaching sequences about how to manipulate satellite pictures in order to monitor Earth. 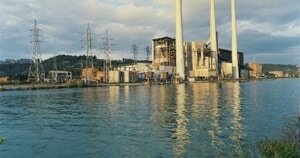 In the course of a second Comenius Project we have developed more teaching sequences focused on one of the obvious results of the analysis made of the Earth: climate change, using the technique of videocasting. 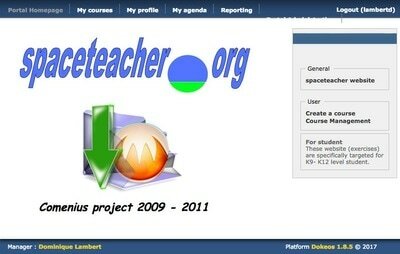 In the present Comenius Project 2009-2011, we develop more teaching sequences about one way to address the issue of climatic changes, i.e. 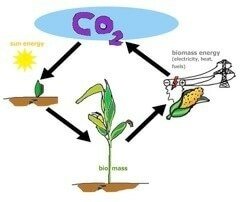 the use of biomass in order to produce energy. The teaching material is also organized into a e-learning sequence for a e-learning platform .